We live on a planet that is infinitely diverse in region, species, culture and life, but there is one solitary thing we all have in common, Earth. We share this planet and all its resources. For this reason, we should need very little motivation or explanation to do our very best to protect and preserve it from abuse, neglect and over consumption. 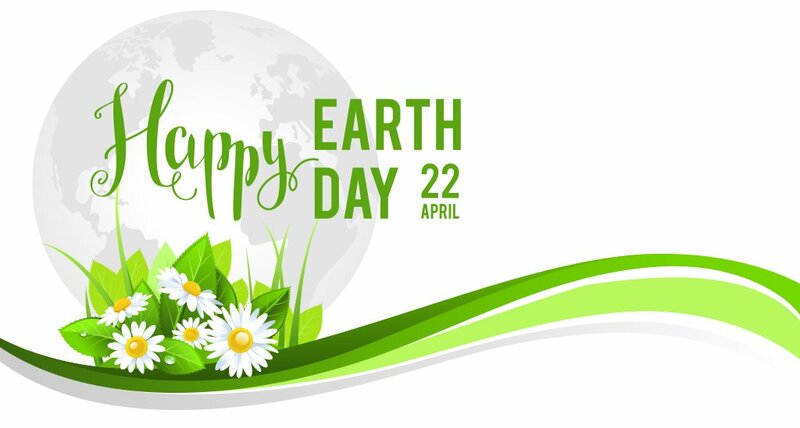 Hence, Earth Day began on April 22, 1970, with the purpose of stimulating 20 million Americans and continues today to stimulate the world!Earth Day campaigns have been effective in over 141 countries, involving over 1 billion people. Through their ideals, a network of over 50,000 partners spread out over 196 countries, have joined together to create an environmental consensus. They are the Earth Day Network or EDN.Every year, on the 22nd of April, EDN launches a theme for Earth Day to encourage people worldwide to recognize our unity and do something to protect our home. This year people around the globe will be honoring the 46th annual Earth Day by joining the efforts to create renewable cities and plant 7.8 billion trees. This isn't about one day. This is about one day a year that reminds us and inspires us to act every day of the year. The theme of 2016 is Trees for Earth. Over the next five years, the goal is to globally plant 7.8 billion trees. Planting trees may seem like an average idea to you, but can you imagine what nearly 8 billion trees would do for the air on our planet? Trees absorb dangerous CO2 gas which is emitted from the cars we drive. They clean nitrogen oxides, ammonia, sulfur dioxide and ozone gases from our air. Trees also provide food, shade and beauty to our world. If you truly care about our home, then play a part in preserving it for the future. Avoid chemicals and preservatives used in your food. Help cut down on enormous waste from eating too many animal products. Did you know that one factory for pig consumption generates equal amounts of excrement as a city of 12,000 people? There are cities around the world rationing water and people still drinking toxic water, yet for every 1 pound of beef we produce, 2,500 gallons of fresh water was used to get it to your plate. People are starving, and yet we feed livestock enough corn and oats to nourish 8.7 billion hungry mouths. So why trees, you ask? Did you know that 260 million acres of forest in the United States has been cut down to plant feed crops for the meat industry? If you believe that life is something that should continue and we should do our best to protect it, then it may be time to start thinking outside the box. 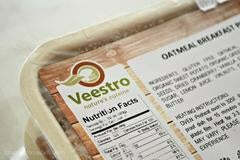 Join Veestro in a shared love for plant-based foods that help our planet and our bodies stay strong and healthy. If you're new to the idea of plant-based food, start slowly. Try the 21 Day Kickstart plan and see how much better you feel inside and out. Help change the world one meal at a time!